According to our calendar from 2041, it’s Thursday in week 4 and flying cars still haven’t been invented yet. 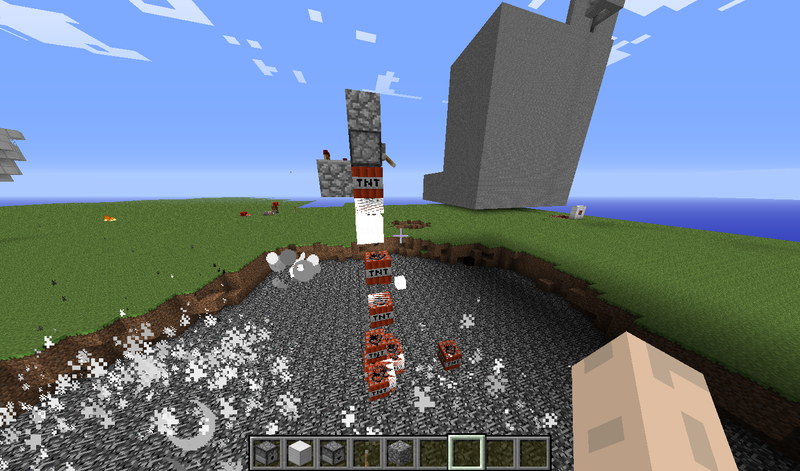 However, we did manage to bring back some cool Minecraft features in the form of a snapshot. Added a fancy new Scoreboard system. 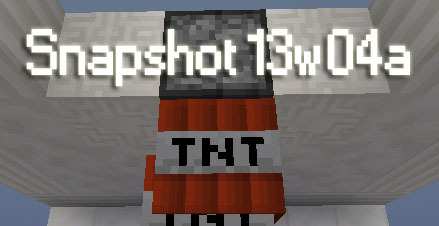 Added some new functionality to dispensers. Taught dispensers and droppers about the 3rd dimension. 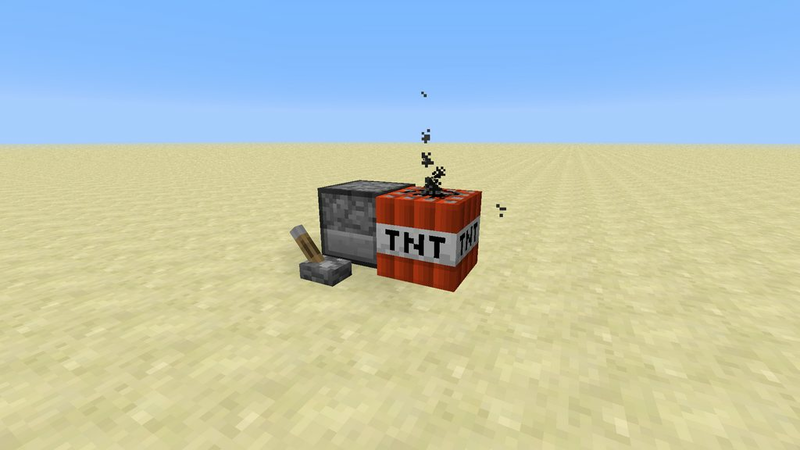 Scared mobs away from the dangerous minecart tracks. At least 20 bugs turned into features.